Stephanie shared her snack with everyone at our table in math class. "The snack that smiles back... 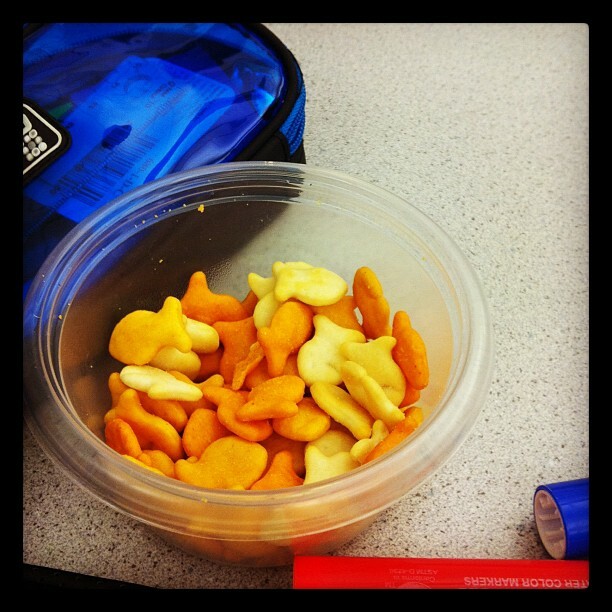 Goldfish!" Tuesday was a rainy, dreary day, brightened when I ran into a friend. It became even brighter when she bought me a lemon tea. Happiness in a cup. 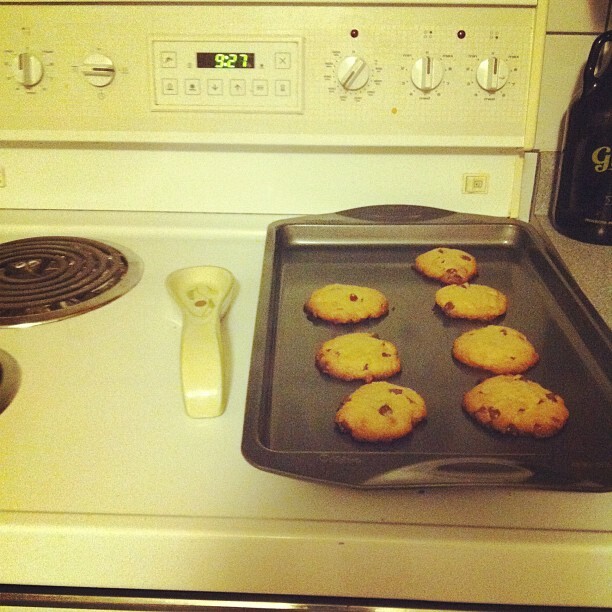 One of my roommates baked chocolate chip cookies. Four of the five of us that live together are now doing Turbo Jam. It's a fun workout to begin with, but it's even more fun when we do it together! (I have a feeling it won't be too long before the fifth joins us). 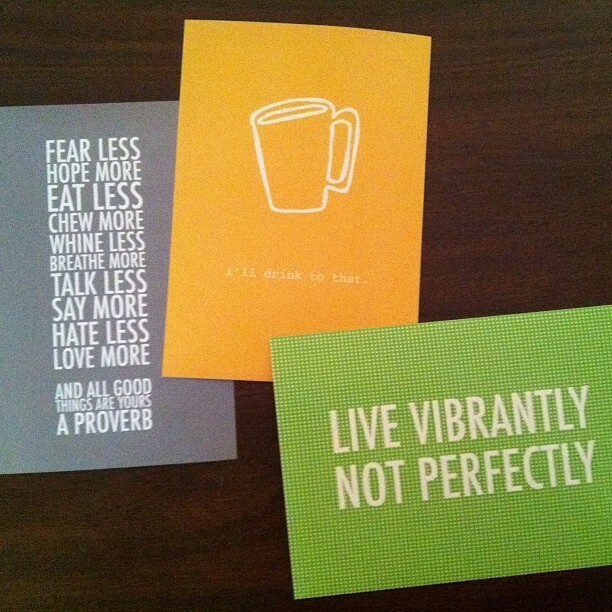 I received the prints I ordered from Elise! Talk about fun mail! I'm going home today for Thanksgiving! Even though I have a huge load of homework to do, I'm excited to spend the weekend with my Nan! Thumbs up!